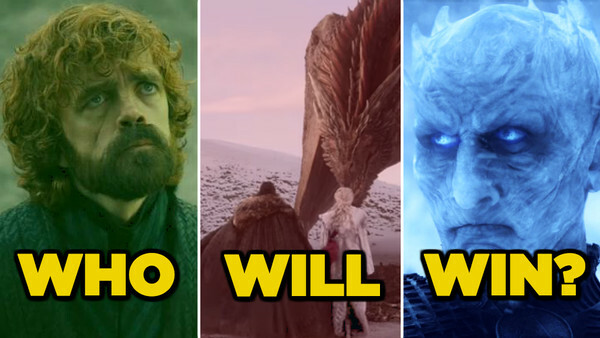 It's the end of Game of Thrones, so who will win and who will die? The end of Game of Thrones is upon us. The show returns for its eighth and final season in just under four weeks, and a few more weeks after that, it'll be gone for good. The series has a scale and a lore like few before it, with an insane cast of characters spread across locales, that has all been narrowed down to these final six episodes, four of which will be super-sized at around 80 minutes in length. Thrones, and the book series it's based upon, has drawn a lot of fan theorising, of speculation, of questions and mysteries. There's big picture stuff to consider, but also the micro issues facing the characters we've come to care so much about or loathe so deeply. Everything is coming to an end, and there are mutliple loose ends it needs to tie up. 20. 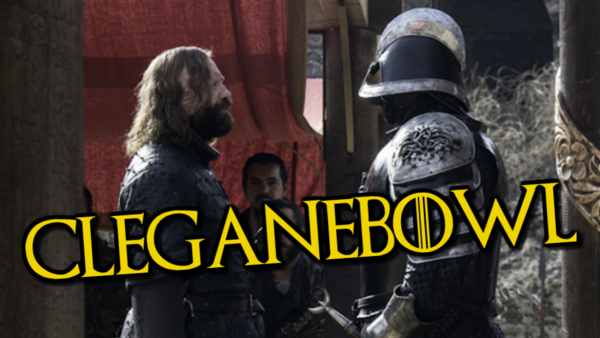 Is Cleganebowl Going To Happen? Sandor and Gregor Clegane have briefly clashed swords on the series, back in Season 1's The Lion and the Wolf, with the Hound stepping in to save Loras Tyrell from his brother's wrath. Since then, their paths have diverged completely, but the much-hyped showdown between the pair has so far failed to materialise. We're now beyond the point around which the theory first originated - the trial of Cersei, which obviously went a very different route - but the pair did eyeball each other in the Season 7 finale, with Sandor telling his older brother: "You know who's coming for you." It's the kind of line put in to deliberately tease this event, but is it actually going to happen? The Hound will need to make it out of Winterfell alive first of all, and then to King's Landing to face down with Cersei's bodyguard. It's not quite as tight storywise, but it's still the kind of fan-service that Weiss and Benioff may be looking to serve up.